So all semester, each Monday we’ll be posting a weekly fun fact from 1966 — not that long ago for some of us yet ancient history for others. So, to kick it off, remember when there was just one Doritos flavor…? 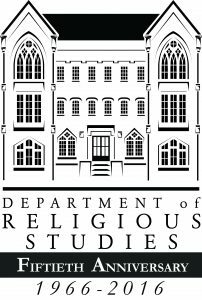 This entry was posted in Faculty Blog, Relevance of Humanities, Religion in Culture and tagged 50, 50th, Anniversary, Fiftieth Anniversary, Fun Facts by admin. Bookmark the permalink.